Virgil Abloh and Donald Glover aren't the only ones debuting new sneakers at Coachella. 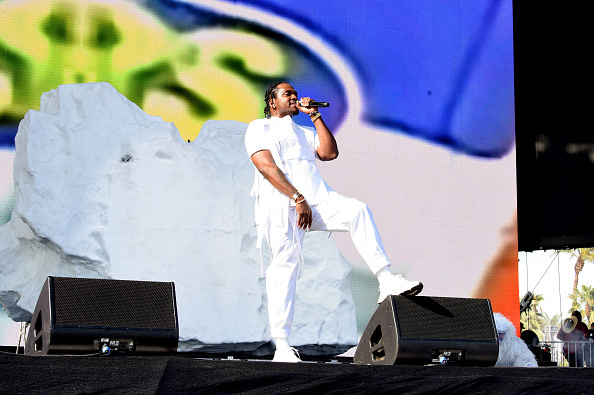 In addition to Abloh's new Off-White x Nike collab, and Glover's first Adidas sneaker, Pusha T also shared a glimpse of his new Adidas sneaker during the first weekend of the wildly popular festival. As seen in the photo above, the latest King Push x Adidas sneaker takes shape in the form of an Adidas Ozweego. Similar to Pusha T's previous Adidas collabs, the kicks opt for a coke white upper accompanied by a cream-colored midsole and a black outsole. 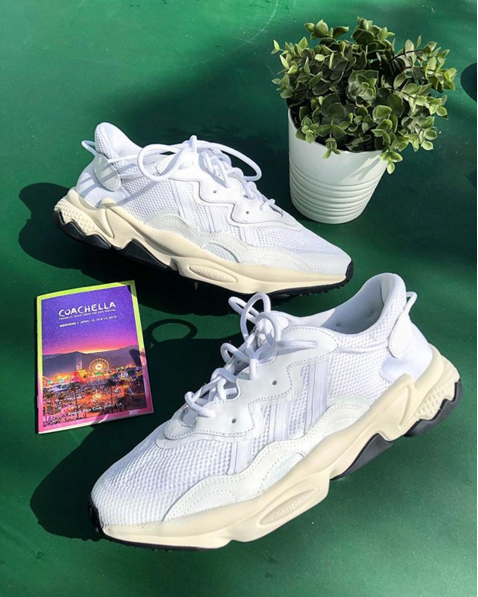 Pusha captioned the photograph on Instagram, "Hey guys 👋🏿😊 meet my@coachella friend #NoseCandyMandy 👃🏻thnx for my King Push Ozweego’s @adidasoriginals see you this summer..."